Getting into a good hair care routine with the right products will prolong the life of the hair extensions as well as maintaining the integrity and optimum health of the client’s own hair. The key the Gold Class hair care range is the “moisturizing” aspect of each product rehydrating the extensions and preventing dry ends and hair breakage. This is in two stages; firstly hydrating the hair to allow it to function and maintain it’s elasticity allowing styling of the hair. The second stage is to lock the moisture in to enhance the brilliance and lustre of the hair. Although our is 100% human hair, once made into hair extensions they no longer are receiving the essential oils from the scalp that keeps the hair healthy. Hair extensions aftercare is therefore a little different from your everyday hair care products. Our aftercare products have been specially formulated to ensure that the client’s hair extensions as well as their own hair & scalp are receiving the correct nourishment in order to have beautiful, healthy hair each and every day. Gently cleanse your hair extensions to remove all impurities and start to restore essential moisture. To re-hydrate the extensions and leaves healthy looking locks; full of body. Ideal for all hair types, this Leave in Spray provides an immediate boost to hair condition and ease of care. Will restore pH balance, moisture and shine. A daily feed and pamper for your hair and hair extensions. Acting as a moisturising barrier and will help prolong the look and health of your hair extensions maintaining its elasticity and suppleness. This treatment, to be used bi-weekly, will leave your hair feeling smooth, glossy and vibrant. A beautiful leave-in Argan Oil serum which will leave your hair healthy looking, smooth and shiny. The beautiful leave in serum shields the hair from the damaging effects fo heat styling. The pH Balancer is the hero product for all hair extension wearers to offer protection against the environment. Essential for holidays, swimming and as added protection to fight against the everyday stresses on the hair; the pH Balancer acts as a deep conditioning treatment. Silk has some amazing benefits for your hair, allowing it to breathe and glide over to prevent hair breakage. It’s hypoallergenic and will leave your tresses with a lovely shine. 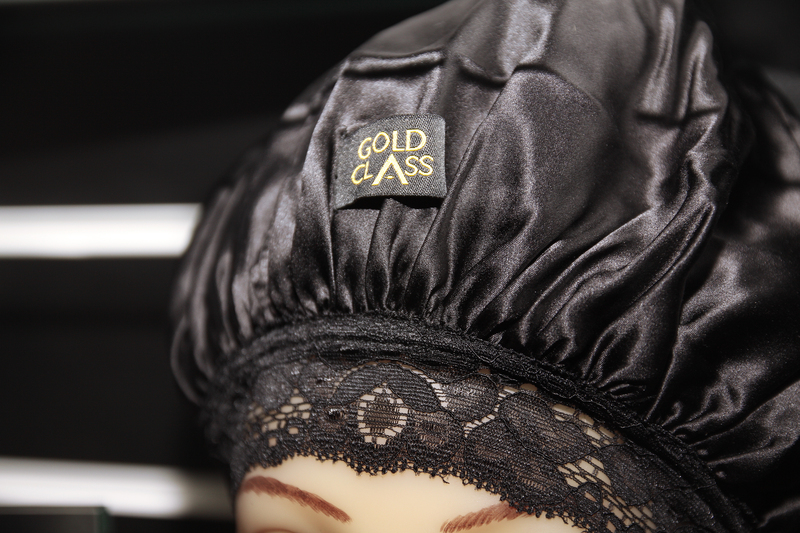 Made from pure Mulberry silk, our hair cap will keep your own natural hair & hair extensions in place overnight to prevent matting and will also help eliminate any frizz from your hair. 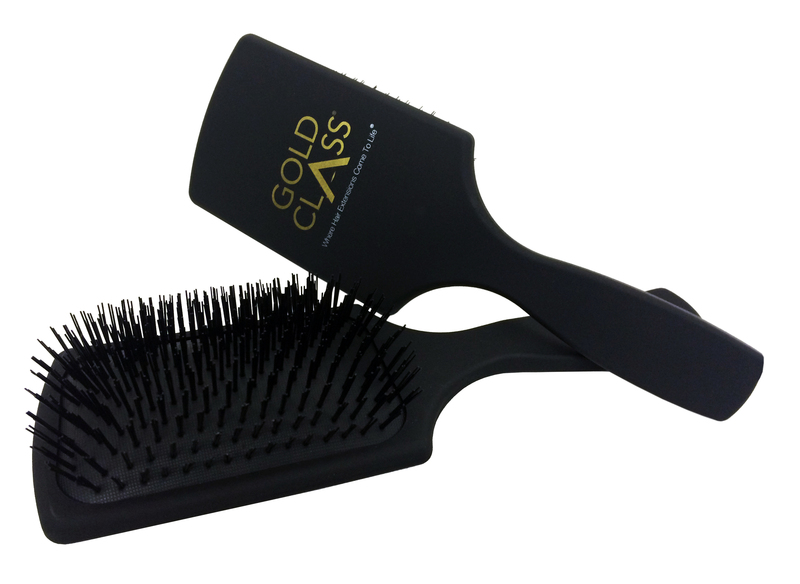 We offer a range of brushes and combs for different uses as well as sizes including small brushes perfect for your handbag and our blow drying brushes. There’s no excuse not to keep your hair clean and tangle-free by brushing regularly.